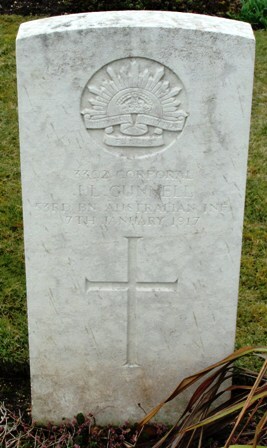 Son of Thomas & Alice Gardiner,Stanmore, Sydney. 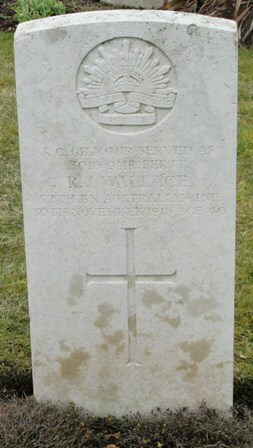 Husband of L. M. Giles, West Perth. 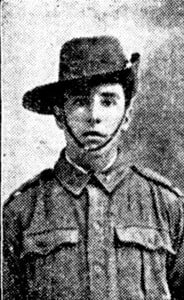 Son of John & Margaret E. Gilmour. 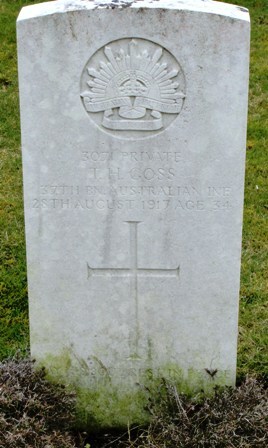 Son of Jesse and Catherine Mary Goss, Box Hill, Victoria. 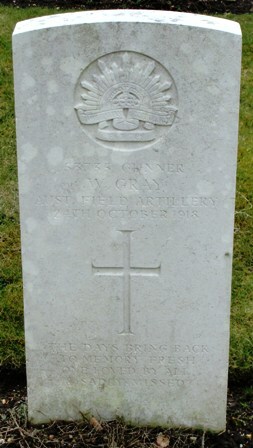 Son of John & Elizabeth Gray, Alexandria, New South Wales. 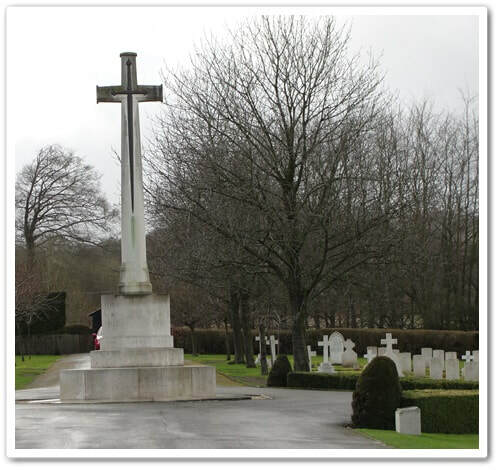 Son of Walter I. 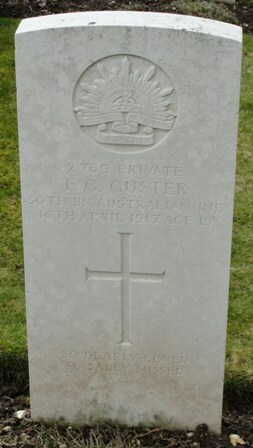 & Mary A. Guster, of Hyde Park, South Australia. 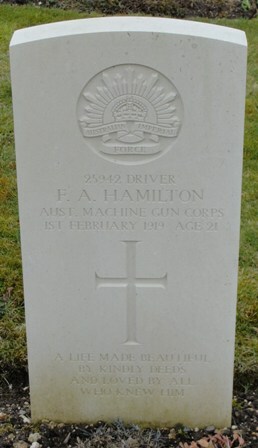 Son of Frederick A.r & Selina H., Coburg, Victoria. 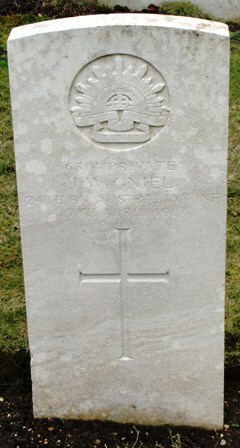 Son of Henry J. 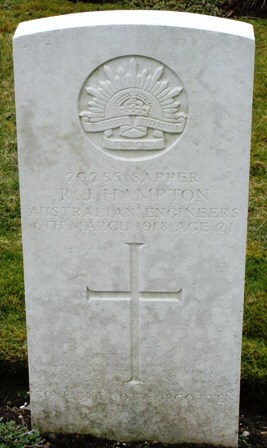 & Mary A. Hampton, Dungog, New South Wales. 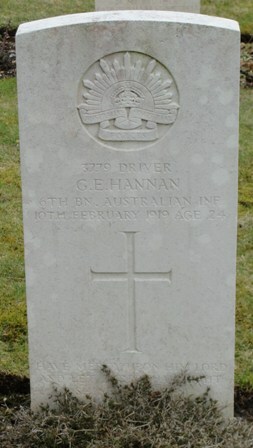 Son of Thomas & Annie Hannan, North Melbourne, Victoria. 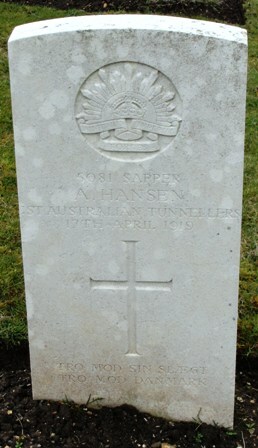 Son of M. and Maren Hansen. 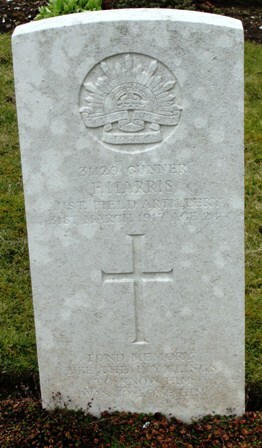 Husband of Christina Priscilla Harris, Woollahra, N.S.W. 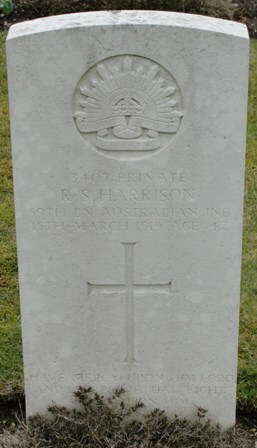 Son of James & Hannah Harrison. 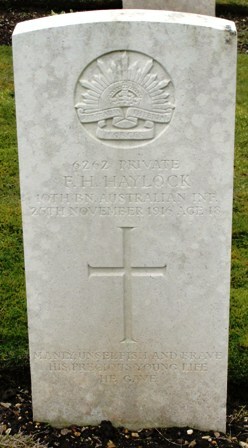 Son of William John & Clara Haylock, West Hilton, Adelaide.